Thank you to Durham First In Families for sharing this story. Felicia is one of many individuals served by LUEWWD XI’s beneficiary organization. Please consider making a donation by voting for your favorite arm wrestler online or at the September 20th event. We’d love to see you there! Sign up to volunteer if you can! 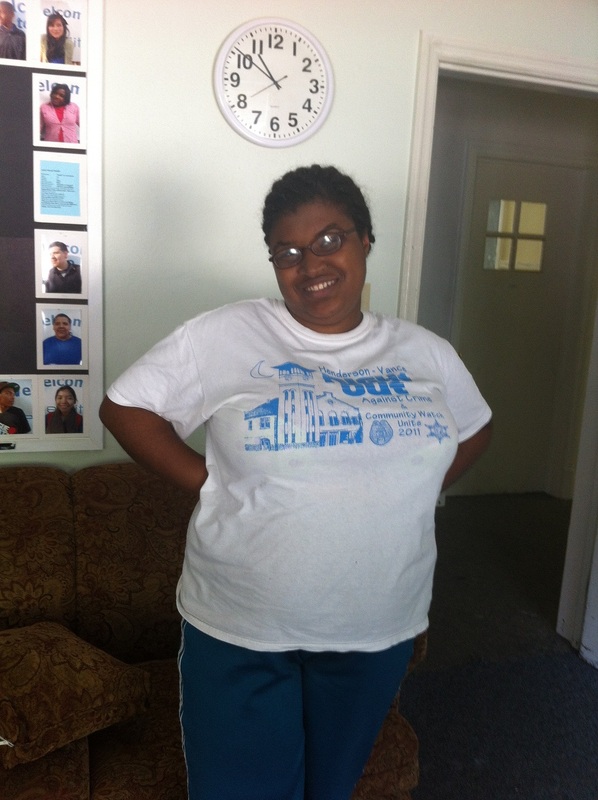 Felicia, a 23 year old woman with an Intellectual Disability, participates in a day program at Reality Ministries. Felicia enjoys going to Reality to learn life skills, talk with her friends, volunteer in the community, and participate in the many fun activities at Reality. Her favorite activity is the Talent Show where she showcased her cheerleading skills and delighted in the crowd clapping for her. 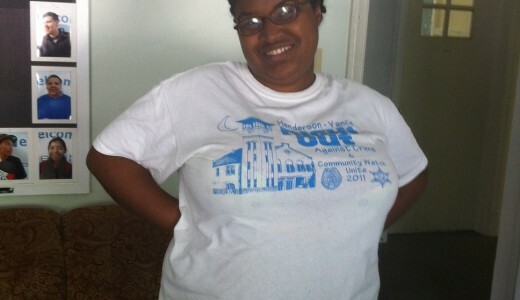 “It is important to stay active in the community and not be lazy and stay home with nothing to do,” says Felicia. Since there are few programs for adults with Intellectual/Developmental Disabilities, Felicia is very happy to be involved at Reality where she does not feel lonely and sad like she used to before she went to Reality. Felicia is very grateful to Durham First In Families for helping her pay the fees to attend Reality programs where she hopes to learn life skills to get a job in the future!